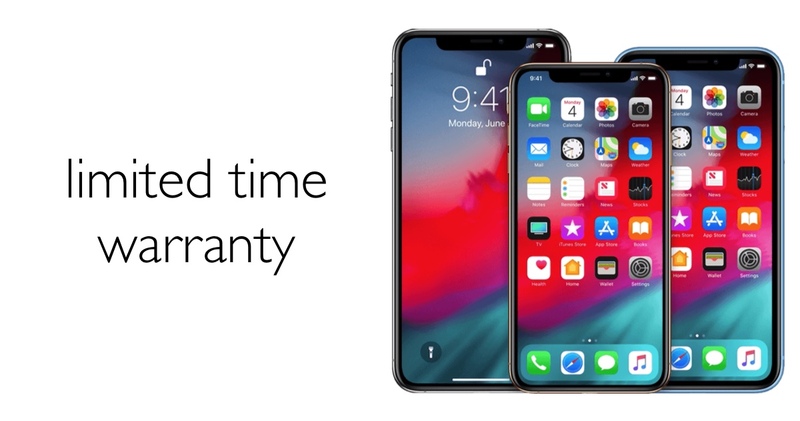 Wondering when your iPhone warranty will expire? We’ll show you how to check the status as well as what’s covered under the limited warranty. Whenever you buy an Apple product, it comes with a limited time warranty out of the box. This warranty means that in case something happens to your device, or a factory defect manifests itself , you can take your phone or tablet to Apple itself and they will repair it for free or at a reduced cost. But before we deep dive into what is covered under the limited warranty, first we will show you how you can check how much warranty you have left. 1. On your iPhone or iPad, go to Settings. 2. Select General then About. 3. You’ll find an option here labeled Limited Warranty. Tap on it to open and view more details. You’ll see a screen similar to the one below. Now, in case you are wondering what this ‘limited warranty’ covers, here’s a quick rundown straight from Apple’s website itself. Our warranty doesn’t cover damage caused by accidents or unauthorized modifications. See the warranty for complete details. You can check your warranty status online and update your proof-of-purchase information if there’s an error in our records. If our warranty, your AppleCare plan, or consumer law don’t cover your repair, you’ll pay out-of-warranty fees. If you think there’s too much text to digest here then let me break it down real quick: if your iPhone or iPad suffers damage that was caused by an accident, then you will have to pay for the damages. However, if you are suffering a manufacturing defect, then Apple will repair your iOS phone or tablet for free, or even replace it in some instances. However, if you opt for the more expensive AppleCare+ plan, then you can rest assured that you will be charged way less for accidental damages. For example, an iPhone XS Max repair that would otherwise set you back $599 will only cost $99 under the AppleCare+ protection plan. For most people however, including myself, the limited time warranty is more than enough. But if you are absolutely sure that your phone will hit concrete in the first few months of purchase, then it’s wise to invest in AppleCare+.